Zanzibar Schools Project has helped Zanzibar Learning 4 Life Foundation with preparing their new branding and website (www.zanzibarl4lf.ninja), training in how to track accounts for each business and professional development in the UK for their headmaster. 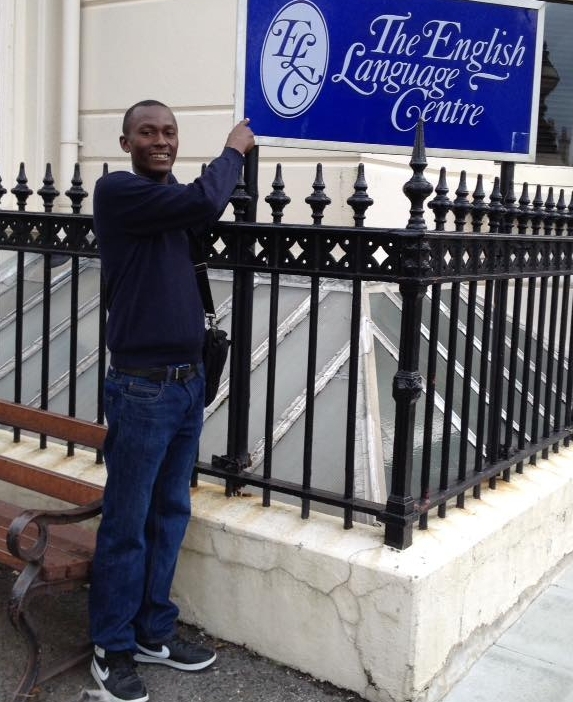 In Autumn 2016 Shafii Mwita Haji (Gasica) took an advanced Teaching English as a Foreign Language course and has just graduated from a management development course specifically designed for Tanzanian headmasters thanks to sponsorship by the Brighton and Hove Soiree Rotary Club. From January to March 2017, we developed and ran a "Job Readiness" course for teenagers and this has been rolled out in other locations around Zanzibar under the leadership of Gasica. We have supplied the village of Unguja Ukuu with 7 laptops and have given lessons to some of the teachers and students. A "Laptop Home Loan" scheme has recently been set up to help students improve their computer skills. We developed a short course to improve the teaching skills of the local teachers and they are now integrating new activities into their lessons.